Phosphatidylserine (PS), is a natural substance found in brain cell membranes. 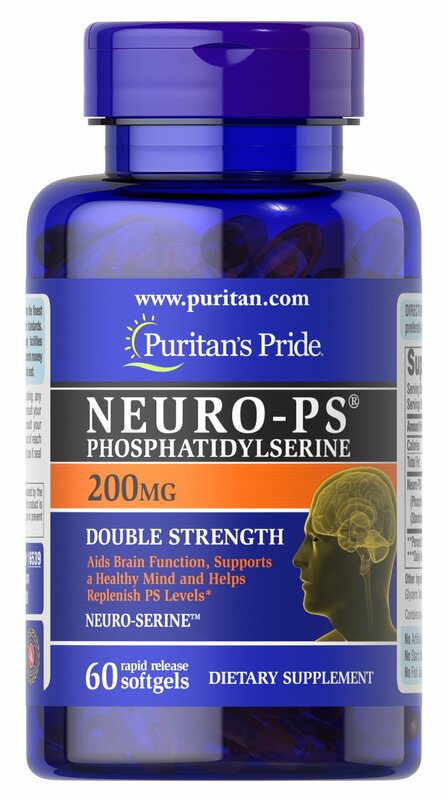 ** Phosphatidylserine levels in the brain can decline with age, so it is important to supplement with Neuro-PS® every day to aid brain function and support a healthy mind. ** Very limited and preliminary scientific research suggests that PS may reduce the risk of cognitive dysfunction in the elderly. FDA concludes that there is little scientific evidence supporting this claim.